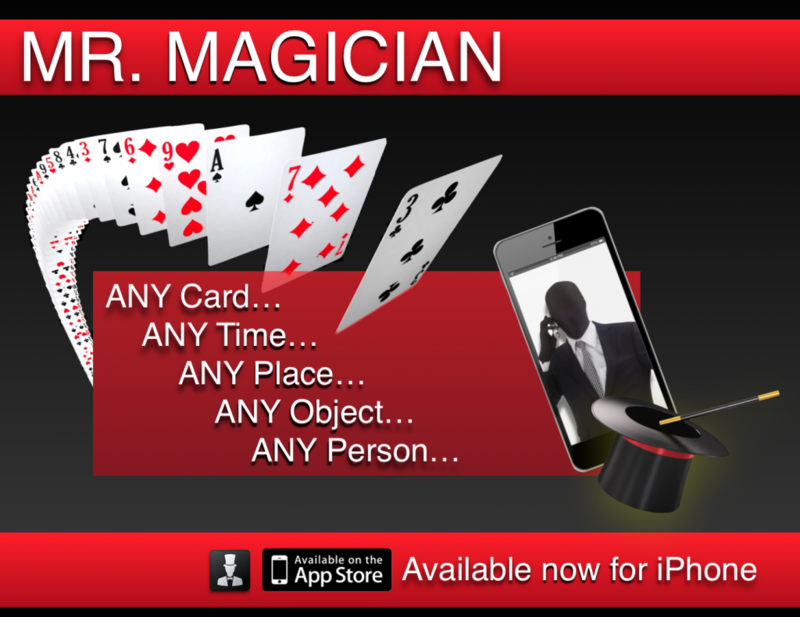 Need a mentalist that can reveal your spectator's card over the phone? What do I need to do to hire him? 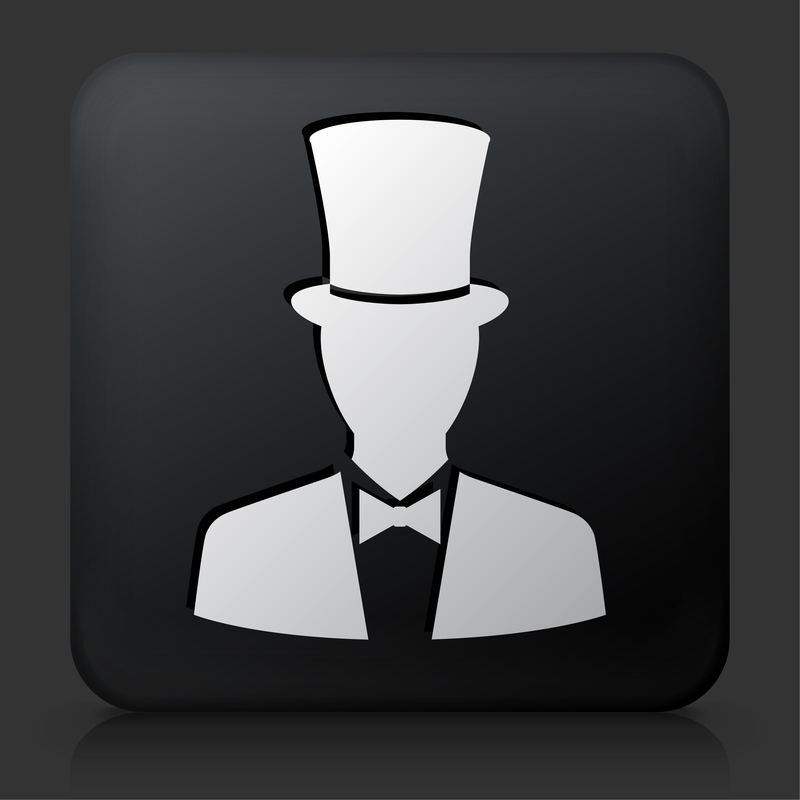 Once you purchase the App, Mr. Magician will instruct how you connect.